The Cruze Limited is Chevrolet's entrant in the highly contested compact sedan segment. It is based on a global platform that has been refined for America with an emphasis on fuel economy. The Cruze Limited features a 1.4 four-cylinder engine with 138-hp. Available safety features include ten airbags, anti-lock brakes, stability control, traction control and anti-theft alarm with engine immobilizer. 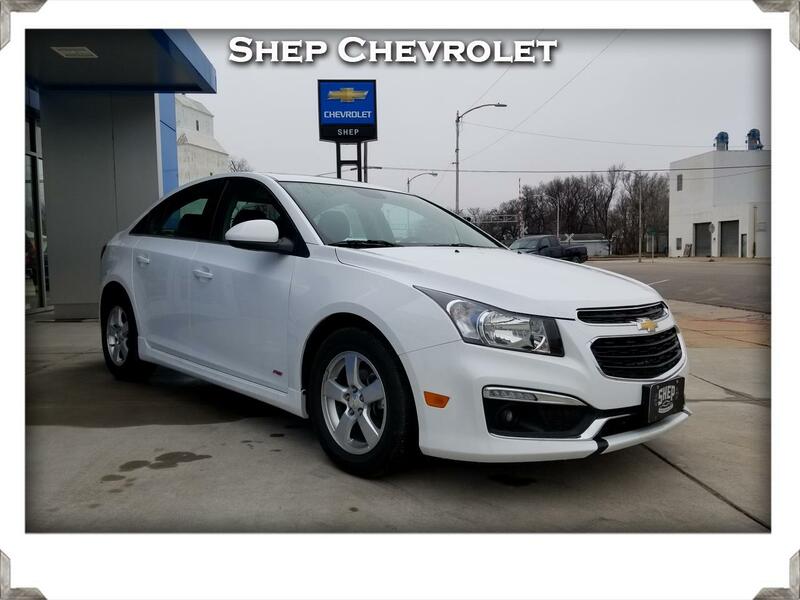 This 2016 Cruze Limited is equipped with a sunroof, remote start, satellite radio, power driver's seat, 16" painted aluminum wheels, Pioneer sound system, rear vision camera and much more. The Cruze Limited is a new nameplate for 2016. 'Limited' means this is the previous body style in the Cruze lineage. Warranty Description: Factory GM Power Train Limited Warranty w/ $0 Deductible: Remains in effect until 12/11/2020 60,047 miles, whichever comes first.